Patches and The Patch Trading Blankets for sale! 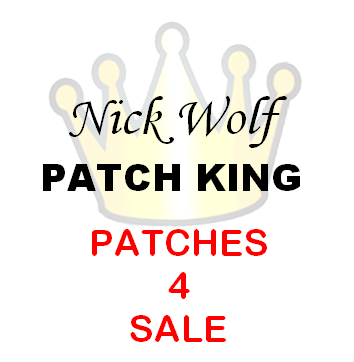 Email me at GG2WPatchTrading@gmail.com to place an order if that's easier for you! 2013 Jamboree - 5 JSP "Hot Wheels"